A fan-shaped pattern lends vintage style to this classic-cut tie made of pure silk. 100% silk Dry clean Made in France SIZE Width, about 3.3". Men Luxury Coll - Charvet. Charvet. Color: Blue. A fan-shaped pattern lends vintage style to this classic-cut tie made of pure silk. 100% silk Dry clean Made in France SIZE Width, about 3.3". Men Luxury Coll - Charvet. Charvet. Color: Orange. 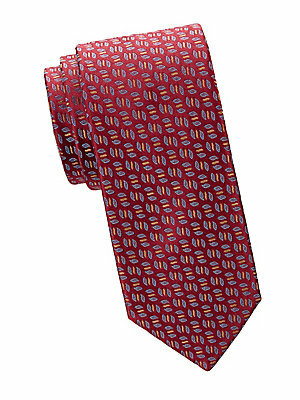 A fan-shaped pattern lends vintage style to this classic-cut tie made of pure silk. 100% silk Dry clean Made in France SIZE Width, about 3.3". Men Luxury Coll - Charvet. Charvet. Color: Yellow. 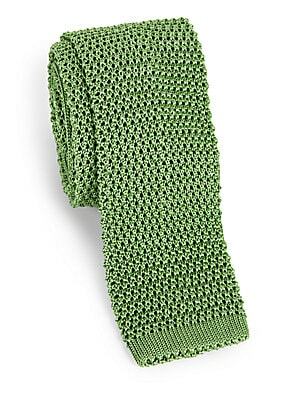 A French-crafted silk knit tie About 2.5" wide Silk Dry clean Made in France. Men Luxury Coll - Charvet. Charvet. Color: Bright Blue. A fun and curvy mushroom pattern updates this classic-cut tie made of lustrous silk. 100% silk Dry clean Made in France SIZE Width, 3.3". Men Luxury Coll - Charvet. Charvet. Color: Purple. 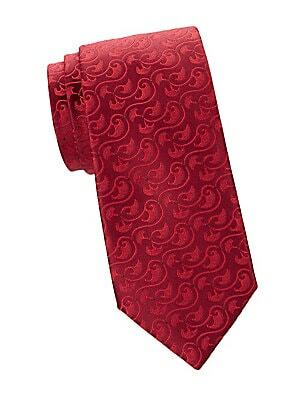 A fun and curvy mushroom pattern updates this classic-cut tie made of lustrous silk. Silk Dry clean Made in France SIZE Width, about 3.3". Men Luxury Coll - Charvet. Charvet. Color: Blue. 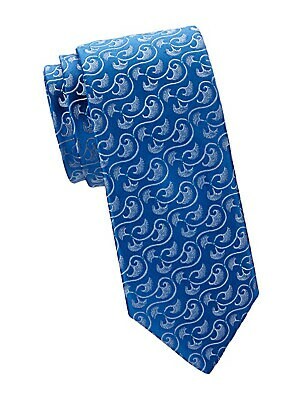 A fun and curvy mushroom pattern updates this classic-cut tie made of lustrous silk. Silk Dry clean Made in France SIZE Width, about 3.3". Men Luxury Coll - Charvet. Charvet. Color: Orange. 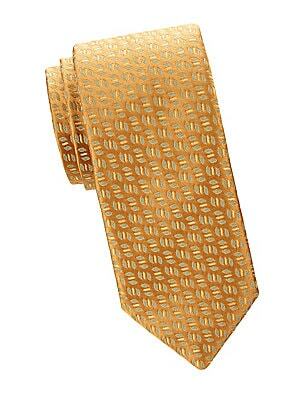 Allover leaf pattern adds a playful twist to this essential silk tie. 100% silk Dry clean Made in France SIZE Width, about 3.3". Men Luxury Coll - Charvet. Charvet. Color: Navy. Allover leaf pattern adds a playful twist to this essential silk tie. 100% silk Dry clean Made in France SIZE Width, about 3.3". Men Luxury Coll - Charvet. Charvet. Color: Yellow. Allover leaf pattern adds a playful twist to this essential silk tie. Silk Dry clean Made in France SIZE Width, about 3.3". Men Luxury Coll - Charvet. Charvet. Color: Burgundy.